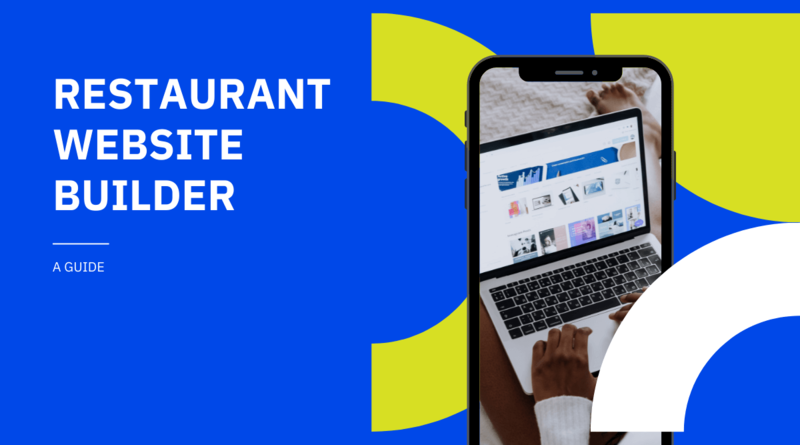 Work with our talented web design team to launch a beautiful and functional design website - the foundation to restaurant's digital success. 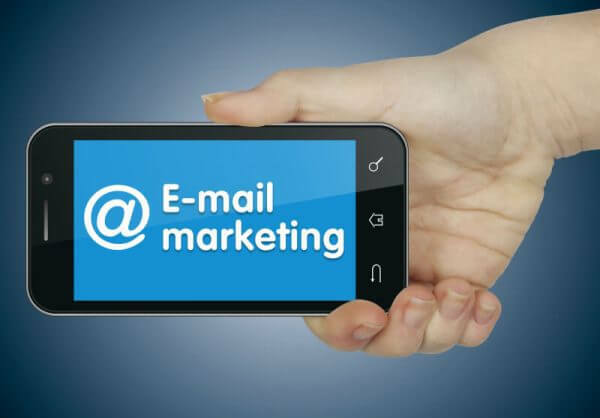 Improve online visibility, traffic and sales growth. 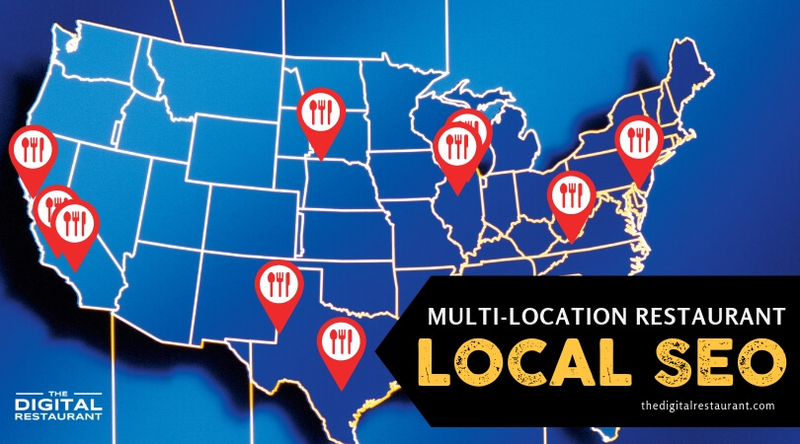 The restaurant website needs to visually represent the location with the same consistent branding for your customers. 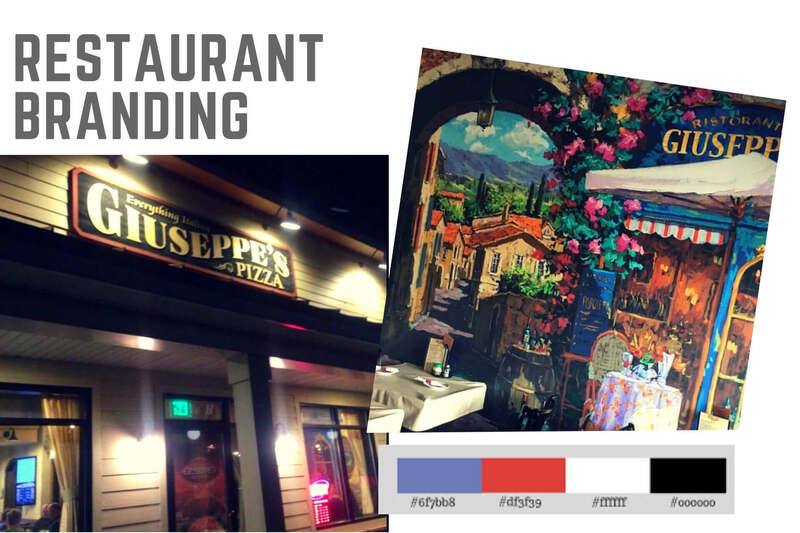 We create your restaurant's branding guideline. Our competitors use website builders or standard WordPress theme templates. We custom design! 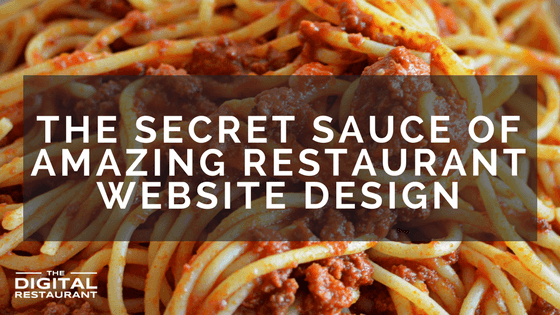 Our design team designs your restaurant website per your restaurant's branding guideline. 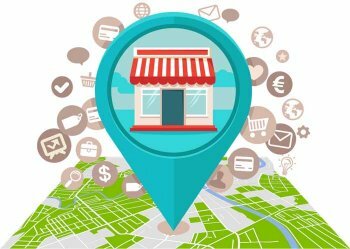 Your website is unique and will feature beautiful menus, photo galleries, social media integration, and a beautiful custom design. 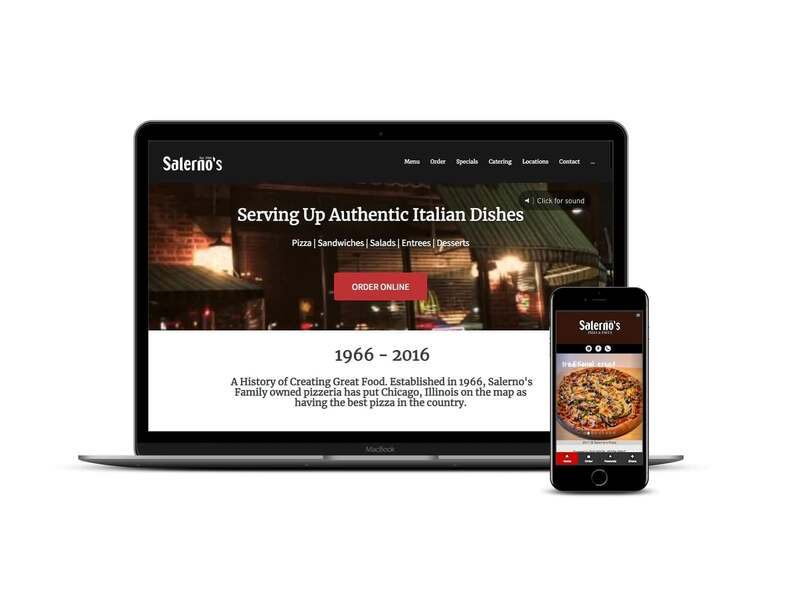 Your restaurant website is designed to work perfectly for your customers, no matter what device they use. 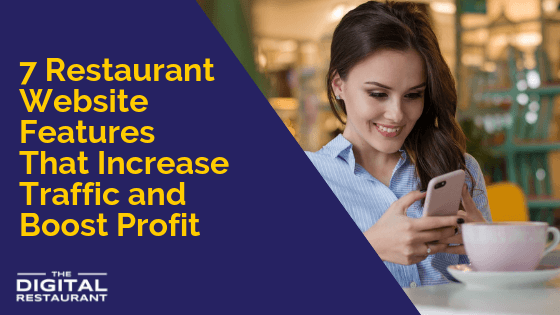 With 2 out of 3 customers using mobile devices to access the restaurant online, the design and functionality are optimized for the easiest user experience. 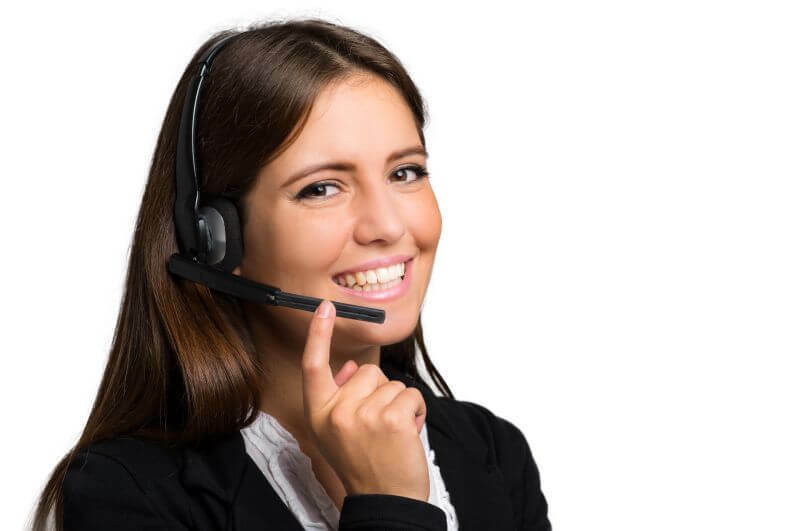 An easy to use website leads directly to an uptick in online orders and reservations instead of customers abandoning to call the phone instead or worse yet choose someone else. 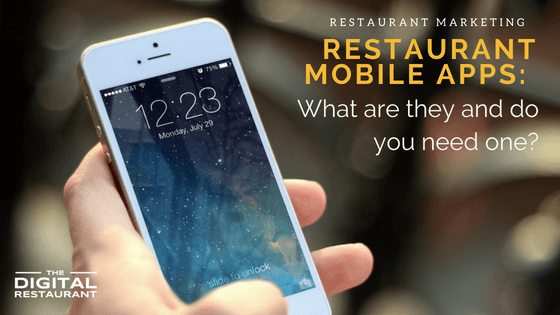 With changing user habits, PWA's offer the most effective mobile experience for restaurant guests compared to native mobile apps. 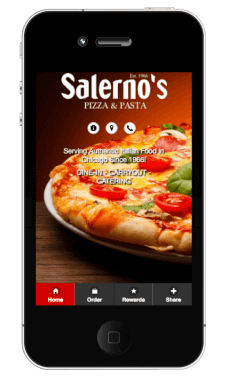 No need to visit app store, your customers simply visit the restaurant URL on mobile to get the PWA installed. That simple! 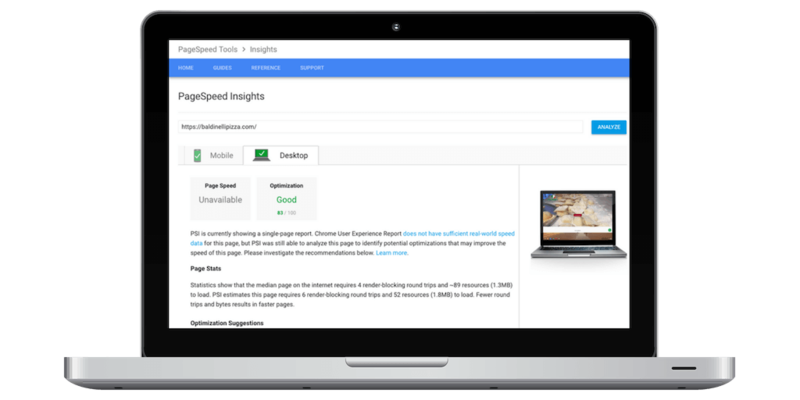 With recent Google updates, fast loading of the website is must for higher search rankings. We design website code that is light-weight, yet feature rich. 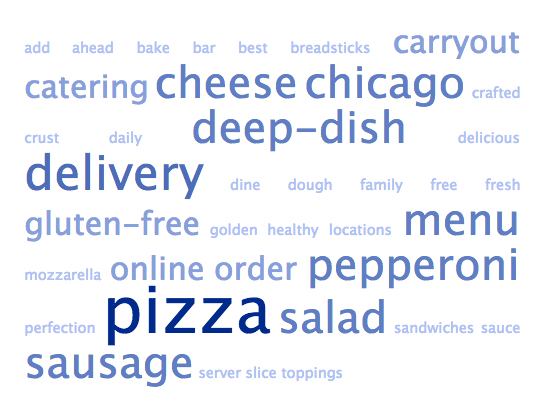 Customers are googling for restaurants, cuisine or food you offer. The website is the 'primary' online presence for the restaurant, we ensure it gets found! 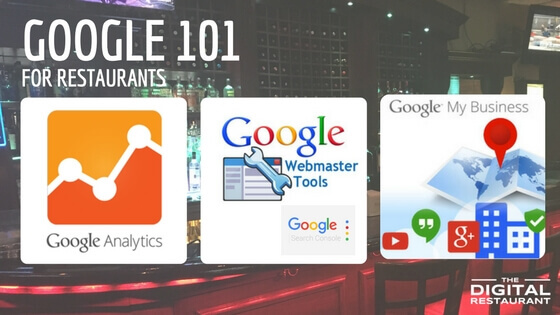 We perform keyword analysis and optimize your restaurant website to improve the online presence and visibility on search engines. 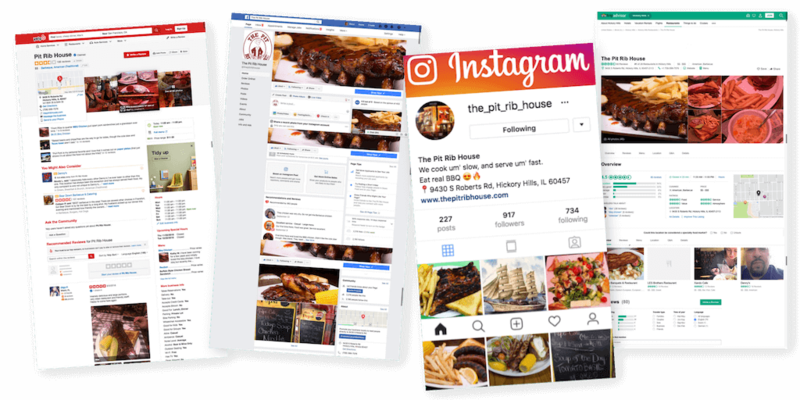 To build your restaurant's brand we make sure your social profiles look great and are found by people searching for a restaurant like yours. 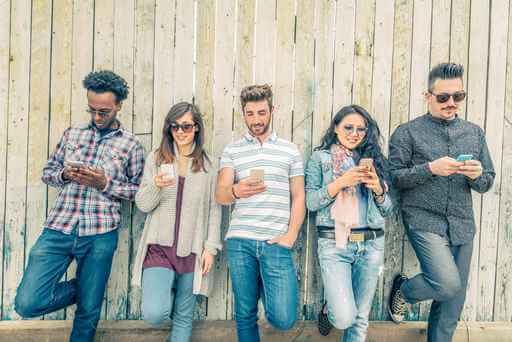 Social media engagement is critical for staying top-of-mind of your guests! 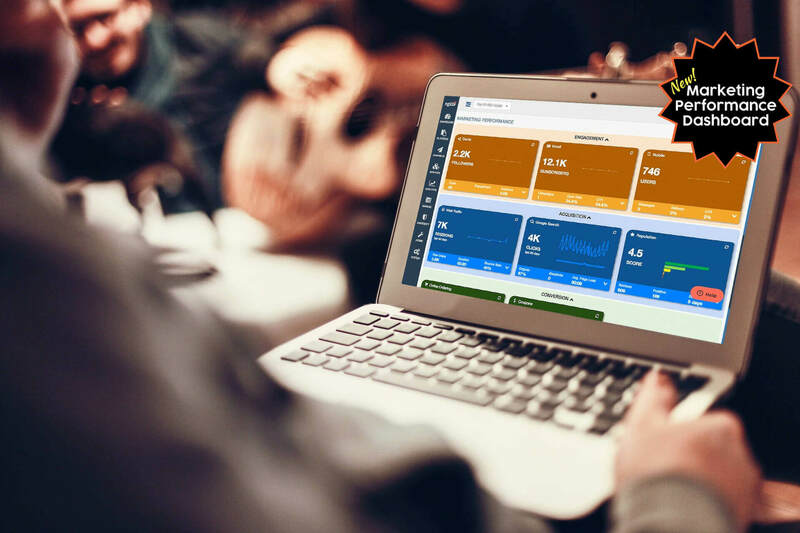 You will have access to our NGAZE multi-channel marketing dashboard. 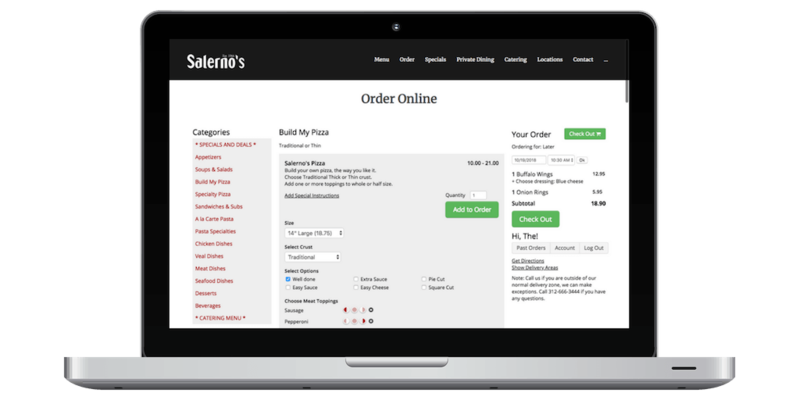 It is designed for the busy restauranteur to plan and run effective restaurant promotions to increase sales. 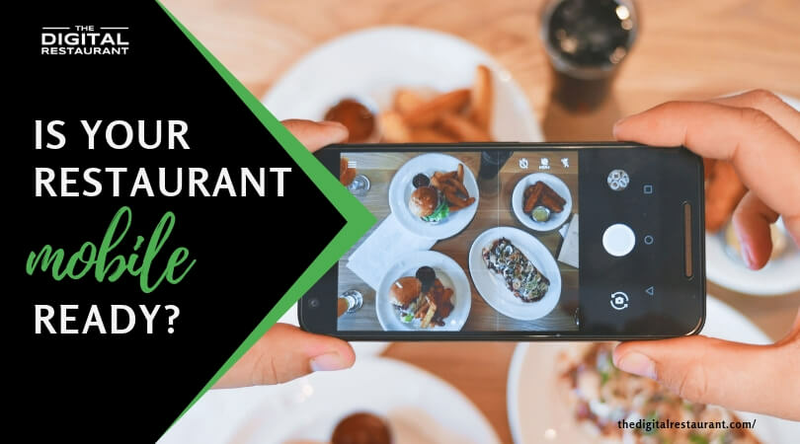 Explore the power of easy-to-use, integrated marketing solution that comes with every restaurant website designed by our team. No need of 3rd party online ordering services with high fees, when you can have your own no-per-order-commision online ordering right on your website and mobile PWA app. 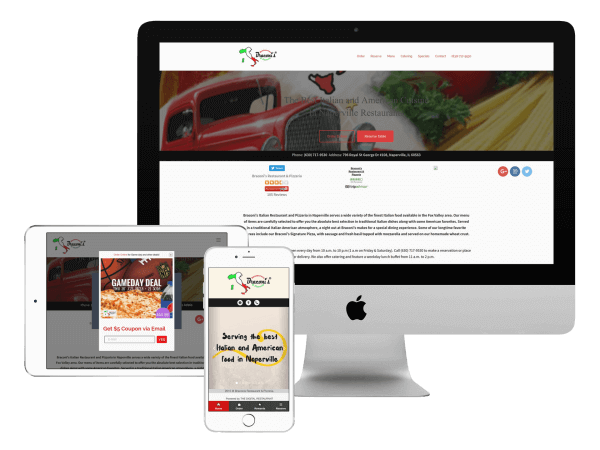 Our restaurant website design integrates it seamlessly. Receive online orders direct to the kitchen with POS integration, manage online orders, get tablet notifications and accept credit card payment from customers. We don’t just build your website and marketing platform and send you on your way; we take care of all the back-end stuff too. 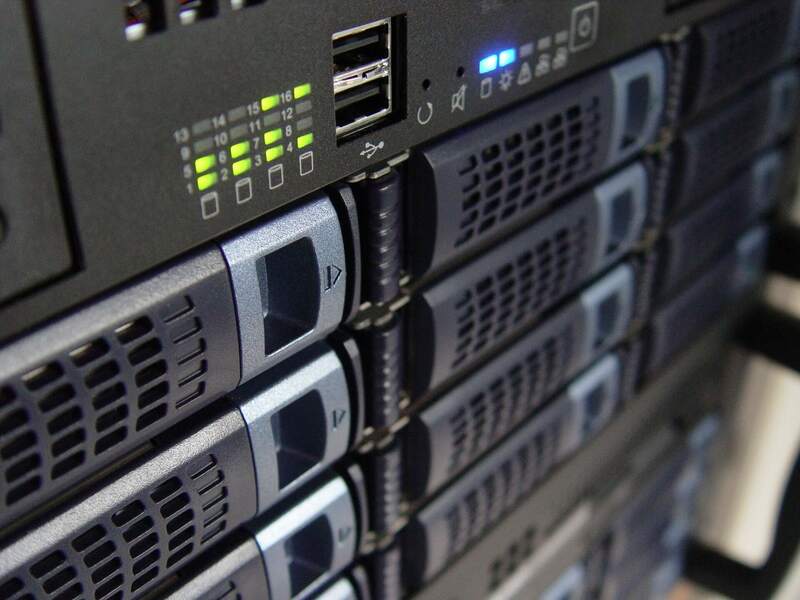 We provide secure hosting, SSL and maintenance services for your site and your complete digital presence, so you never have to stress. We provide monthly scheduled maintenance and support to ensure menu, business information and promotions are up to date online. 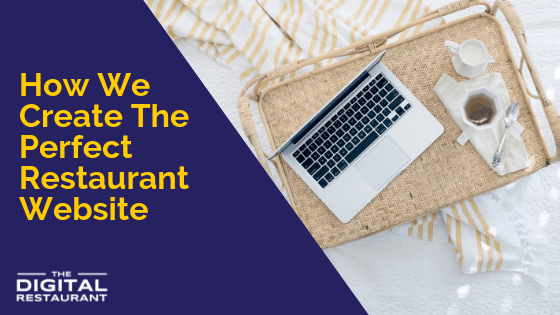 Most "self-managed" restaurant websites are not "effective" as the information is not kept updated, potentially losing out on online traffic. 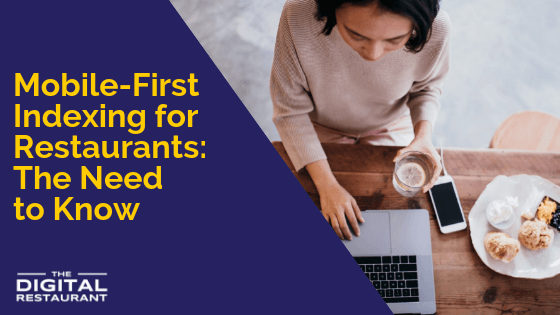 Get a new restaurant website for just $195? Subscribe now and our account manager will get your website design project started right away to go live in less than 2 weeks. 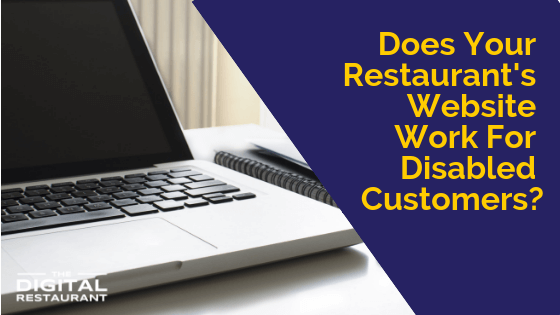 Need custom-design for your restaurant website? We are happy to discuss your requirements. Complete the form and we will get in touch with you shortly.